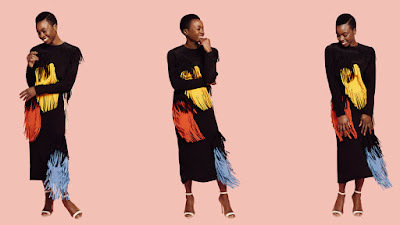 Danai Gurira is turning heads with her latest spread for fashion magazine Harper's Bazaar. The actress recently sat down with the glossy magazine for an interesting chat while rocking her favorite African designers. There is so much incredible talent on the continent and diaspora, I am excited to see what she wore. In this colorful shot - the 38 year old actress wears Nigerian designer Tsemaye Binitie. Prior to launching his fashion label in 2010, he perfected his craft working with labels Stella McCartney, Burberry and John Richmond. Danai stuns in Weruzo. A London based womenswear brand, woven in Nigeria. Danai's hustle is unmatched. 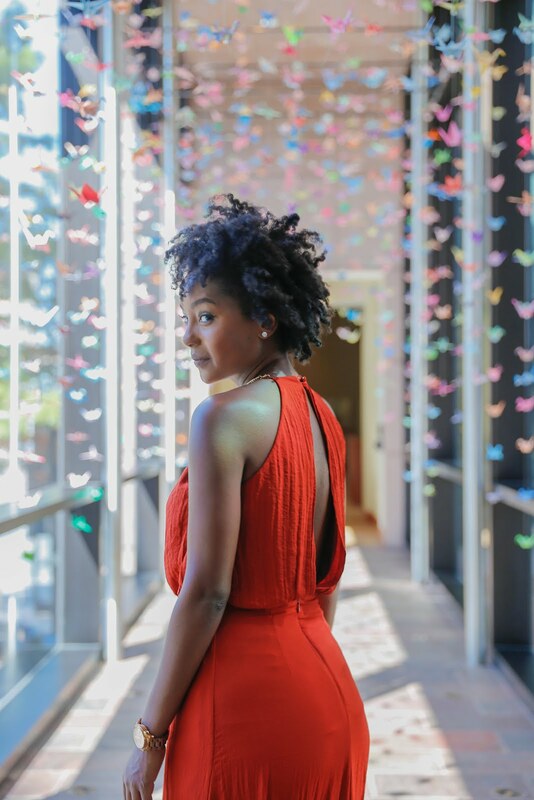 In addition to being one of the most highly rated TV shows "Walking Dead" her play Eclipsed received six Tony nominations - the first to feature an all black, all female cast, director and writer. Respect! "Of her four plays, Eclipsed is the first not have roots in Zimbabwe, where Gurira grew up. (The others, Into the Continuum, The Convert, and Familiar, which recently ran to rave reviews off Broadway, all explore issues of Zimbabwean identity.)" KISUA ''kee-soo-wah'' is the go to place for buying all your contemporary African fashion online. KISUA clothing brand collaborates with carefully selected African fashion designers, both emerging and established. 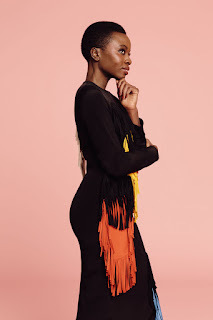 You can shop the gorgeous $215 Alero Maxi dress that Danai is wearing here. "I never consider myself a minority. I see people who look like me in Barbados, in Trinidad, in Haiti, in London, and in Brooklyn. So I don't know what the heck anyone means when they call me a 'minority. There's something about that word to me. It just minimalizes people. If a story is telling a truth, then why shouldn't it affect everybody? I've been affected by [the work of] white men before. Why can't black women on stage tell stories that can affect white men in the audience?" She's so damn FABULOUS! Who are some of your favorite African designers?